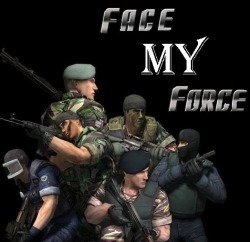 || FMF || - Special Force SP and E-coin Cheat Using Facebook! © 2010 Face My Force. All Rights reserved.